An extraordinary espresso. The Arabic beans and robust beans are gently and varietally roasted, the result is a distinctive aroma. 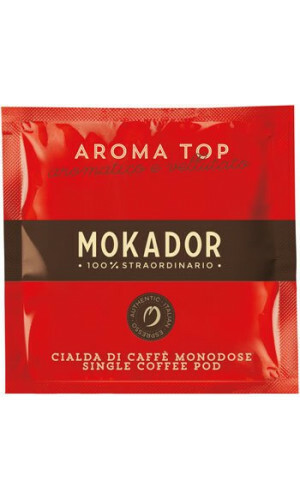 Mokador pods are single portions of prized coffee blends wrapped in filter paper and specially designed to be used in Mokador home or office espresso pod machines. Single-dose packaging in controlled atmosphere enables to maintain the same freshness and aroma of just-roasted coffee beans. A complete range of products is available. 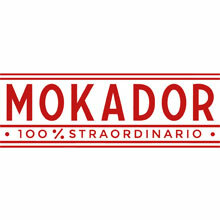 For more than 40 years Mokador of Faenza has been synonymous with high quality coffee. Coffee that has more culture than any other because it possesses a wealth of history and magic. 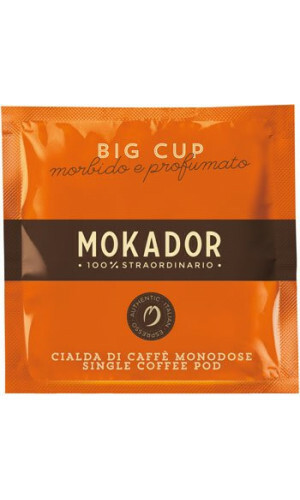 Mokador pods are the ideal choice for those who seek maximum taste with maximum respect for the environment, because they are in filter paper, ecological and biodegradable, perfectly recyclable and produced with the same coffee prepared for sale in cafés. 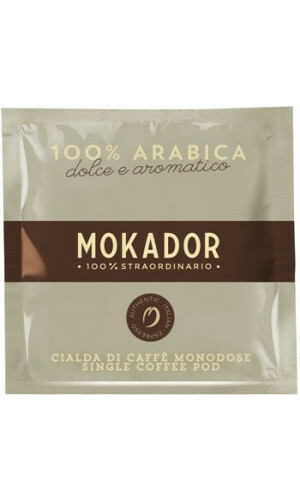 Mokador ESE pods ensure simple and clean preparation and the combination of high-quality espresso with the practical and ecological ESE standard offers 100% coffee pleasure. 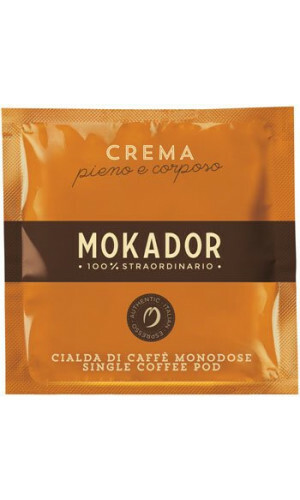 Try the Mokador pods today and enjoy hazel-coloured cream which finishes the espresso in its perfection.